Trends in fashion come and go, the same applies for hair colors. These last few years, ombre colored hair has been a hit and more and more colors are added. 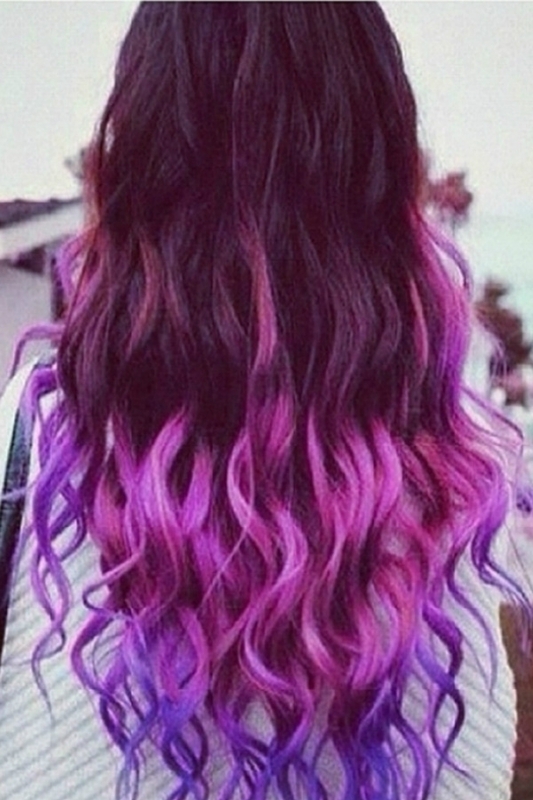 Black and violet ombre hair, or blonde to pink like last summer’s pastel trend. You want to be the first to try these trends, but stil you wouldn’t want your heair very short. Cutting it would be thr only solution if you dye it very often. But you have another option. Clip on hair extensions and hair weaves. 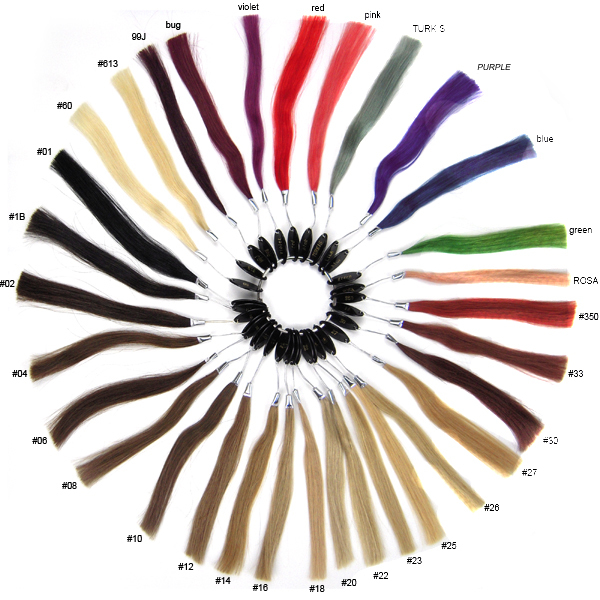 If you have short hair and you want it long you can even pick Micro loop hair extensions for longer wear. But what I want to tell you about is really how to get that colored ombre with extensions. Very simple actually. 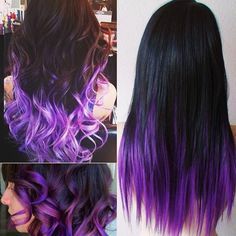 Get some clip in hair extensions in your color(or you can even dye them easily) and be careful to pick a lenght longer than your hair. You should also take in mind that they should be thick, so your hair wouldn’t look fake. ombre on the extensions as you would on your hair. 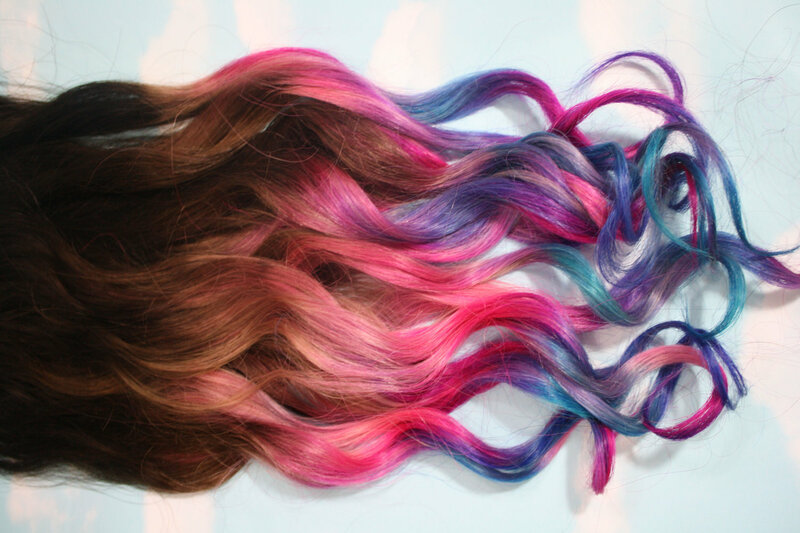 So you would fix them between your natural hair so you will create that colored ombre. Having these great natural hair extensions, you can recolor them as many times as you want without having to damage your own hair.